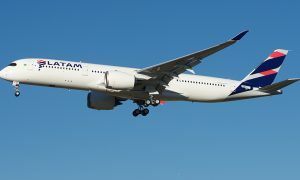 LATAM Airlines Brazil, an affiliate of LATAM Airlines Group, announced that it has been approached by Elliott Associates, Elliott International, and Manchester Securities Corporation, the largest debt holders of Oceanair Linhas Aéreas and AVB Holding (jointly Avianca Brasil), to participate in a restructuring proposal for said companies. 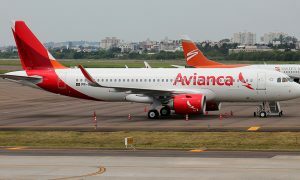 As part of the proposed restructuring, and subject to the satisfaction of certain conditions, LATAM Airlines Brazil has committed to provide Avianca Brasil directly and indirectly at least US$13 million of debtor-in-possession loans to finance, in part, working capital in support of the ongoing operations. 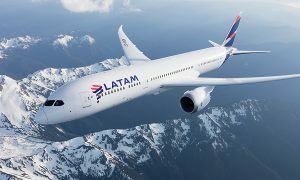 LATAM Airlines Brazil has agreed to bid for at least one independent productive unit together with its respective assets, including but not limited to certain contracts, operating certificates, permits, and slots, of Elliot’s restructuring proposal in upcoming auctions for a minimum amount of US$70 million. 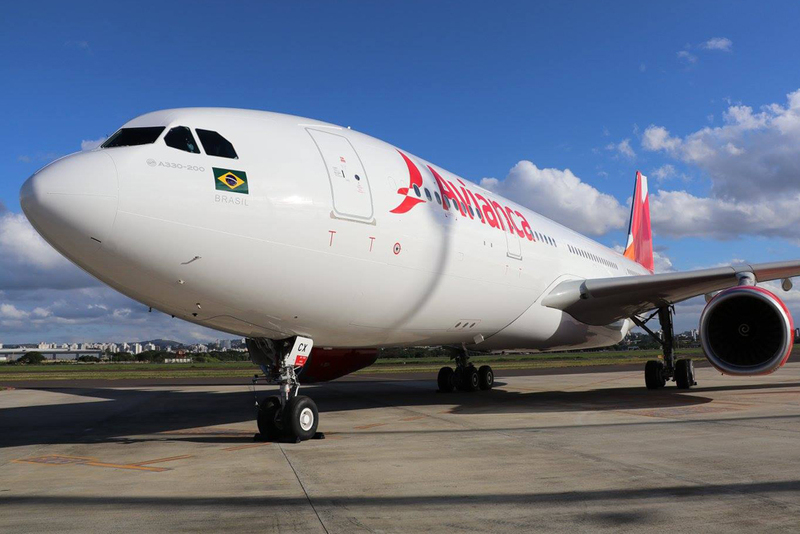 Any and all required governmental and antitrust approvals for the acquisition of the IPU shall be timely provided in anticipation of the closing of any transaction in favor of LATAM Airlines Brazil. 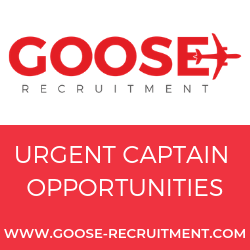 The closing date cannot be confirmed at this time.